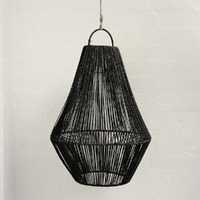 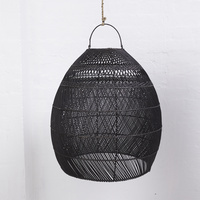 Handwoven Lighting from Java, Indonesia. 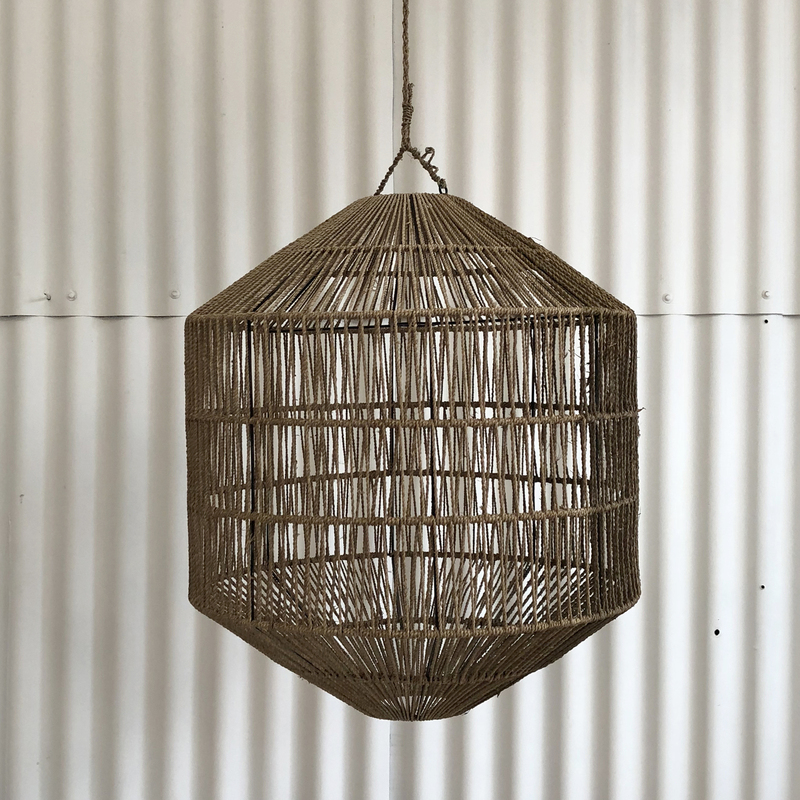 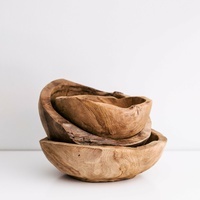 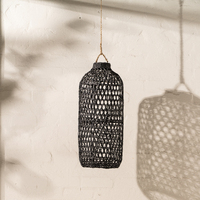 Our lightshades are made from natural fibres using traditional weaving techniques providing beautiful functional pieces with a textural feel. 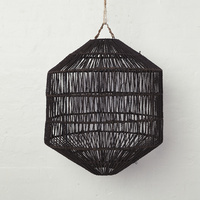 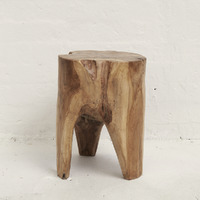 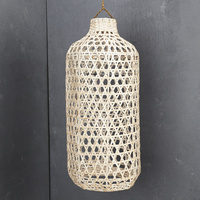 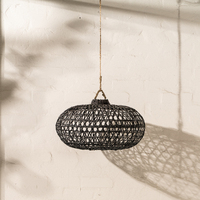 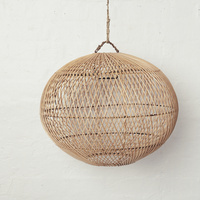 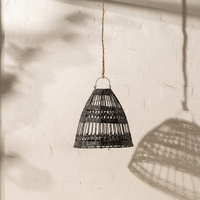 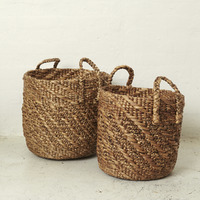 This lighting is made using natural jute, with a gloss painted finish.